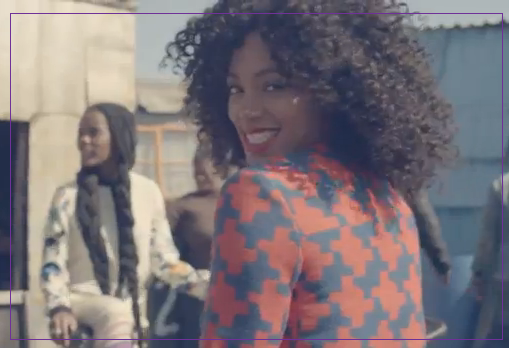 The refreshingly beautiful Solange Knowles is back with new music! Fans have been waiting (myself included) for something to be born again out of the great artistry that is the youngest of the Knowles sisters. Well, tonight that waiting came to an end! Solange in the past few years has developed into a fashionista of sorts. She's now known for her amazing sense of style and bold features as well as her music. Doesn't hurt to branch off into other areas especially when you have a unique collection of fans anticipating your next move! Losing You is really a classic Solange record. Sounds like her. Feels like her. The video even looks like her. Her style- her image. That's the one thing adoring fans love most about Solange, the fact that she stays true to who she is. Now, they can rest easy knowing that the Sol Angel is back with another fresh record they can groove to. Check the video out below! Losing You is available for download right now!